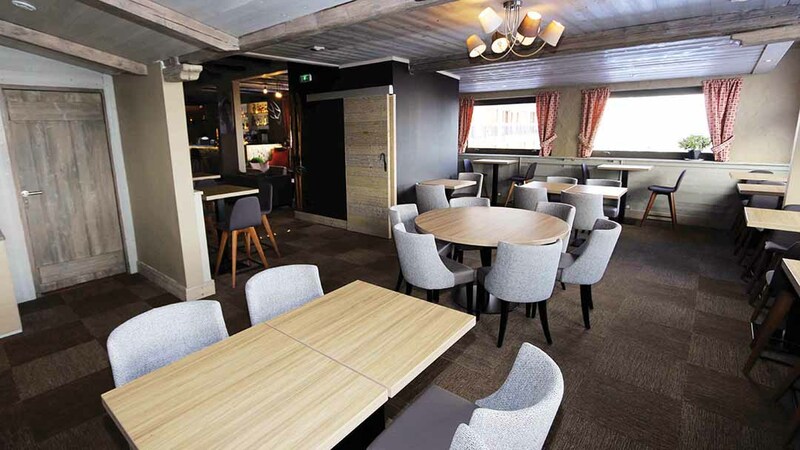 Our view: Fantastic prime location in Courchevel 1650 enabling you to be first on the slopes in the morning and first in the bars in the evening! 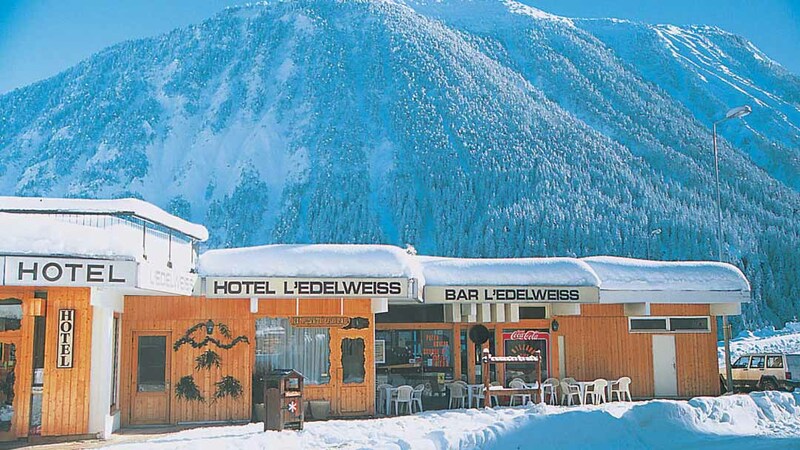 Great value and location are just two of the many reasons to stay at the Edelweiss. 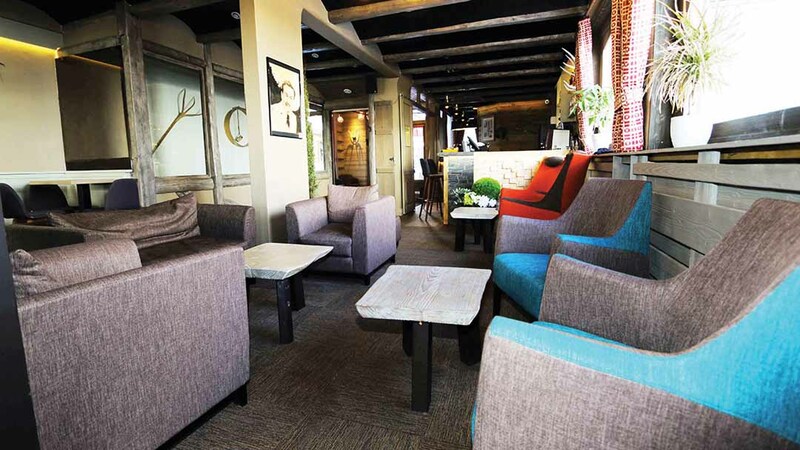 Just 1 minutes walk to the lifts and right in the centre of Courchevel 1650, this hotel provides you with a prime location for an easy stay within the 3 Valley ski area. 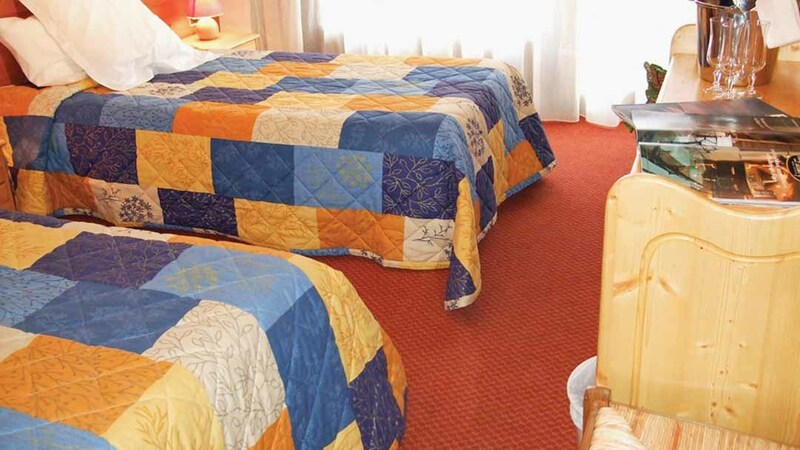 All rooms have free WiFi, Satellite TV, phone, kettle, safe and balcony. 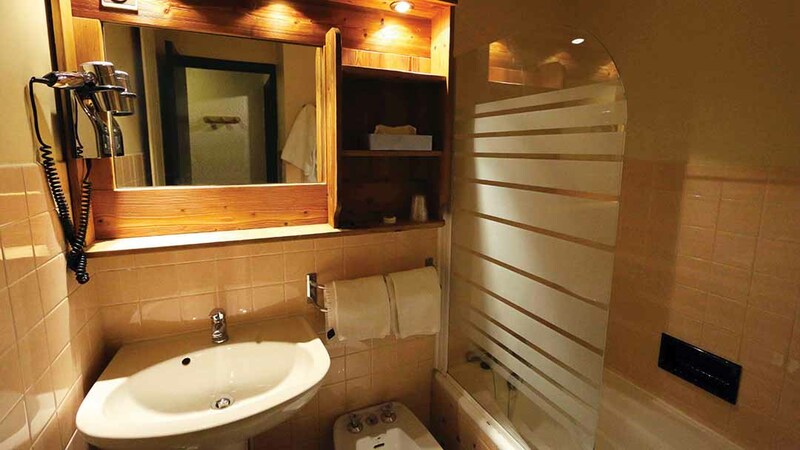 Twin Room - sleeps 1-2: Twin beds with private bath (with shower attachment), WC and balcony. Double Room - sleeps 1-3: Double bed, single sofa bed, private bath (with shower attachment), WC and balcony.